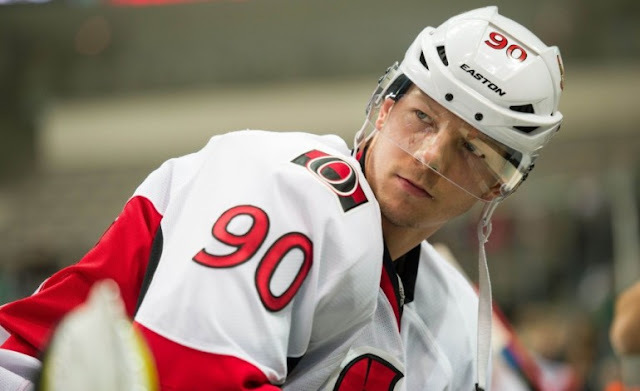 There are a few reports suggesting Senators wingers Mike Hoffman and Alex Chiasson could both be dangled on the trade market ahead of the draft this June. 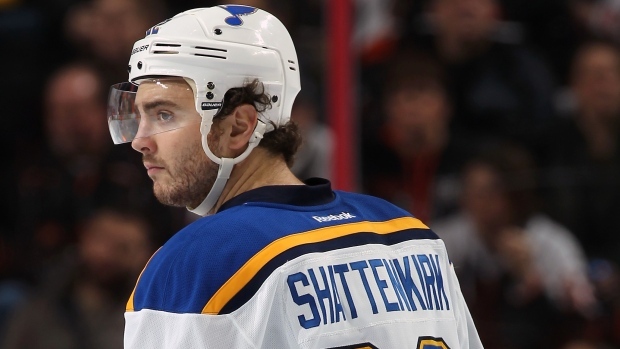 Hoffman has developed into a top sniper and will be expecting a decent raise as he enters restricted free agency. 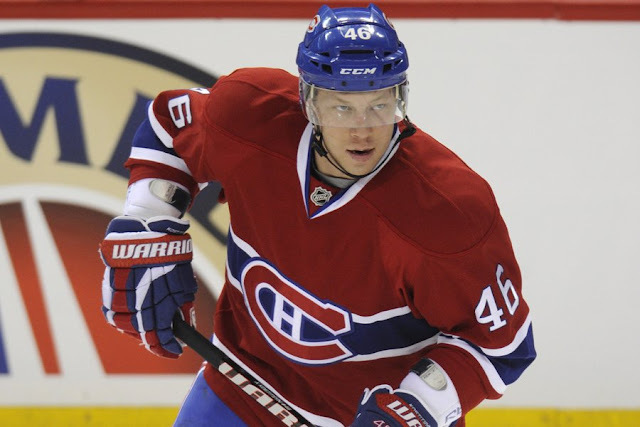 Chiasson has earned his keep and will look for security somewhere. 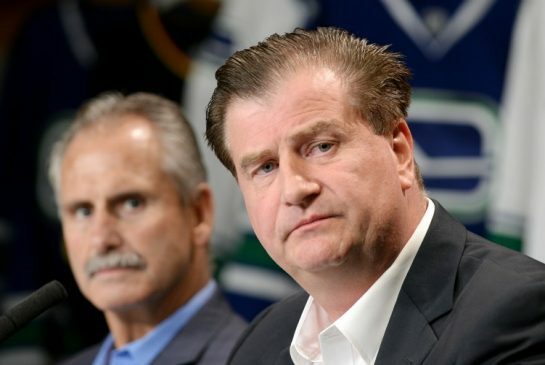 All signs point to the Vancouver Canucks being very active this summer in an attempt to rebuild on the fly. After acquiring Erik Gudbranson from the Panthers for center Jared McCann and two picks, rumours are quickly turning to the rest of the Canucks core. The 2016 offseason is shaping up to be one of the best in recent memory. Many trades that could have taken place before the trade deadline were scuttled due to the cap constraints that limit in-season dealing. Much of that chatter has spilled over into the summer, meaning this offseason has the potential to be busier than ever. 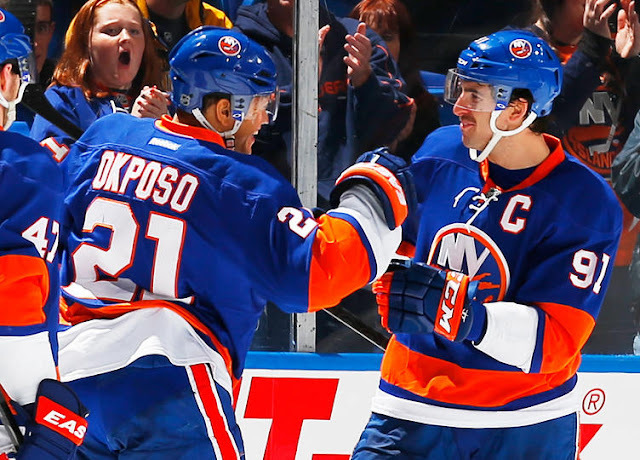 With a new ownership group poised to take over the franchise, expect big changes to the Islanders both on and off the ice this summer. 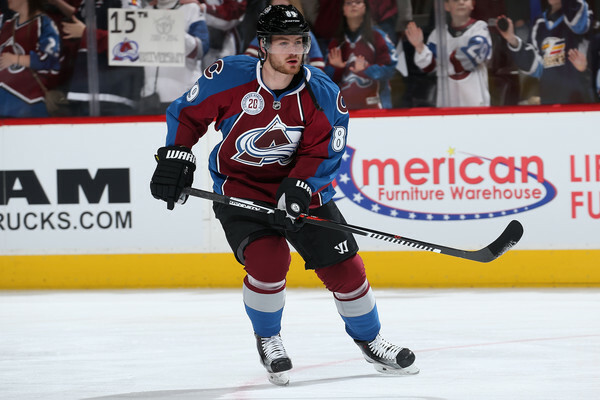 When the Avalanche acquired Coyotes forward Mikkel Boedker at the NHL trade deadline it was assumed he was going to be a long term investment. Instead, extension talks seem to have broken down and Boedker is more likely than not to head to free agency on July 1st. 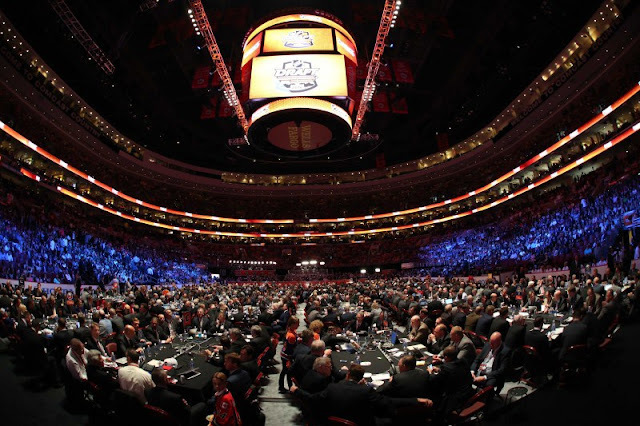 Among the teams rumoured to be interested are the New York Islanders and Philadelphia Flyers, although many more should emerge. Boedker is just one of several elite pending UFAs in a star-studded and top-heavy free agency class. 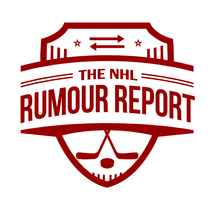 The NHL Rumour Report is very excited to re-launch both the NHL Trade Rumour Board and NHL Free Agency Rumour Board. 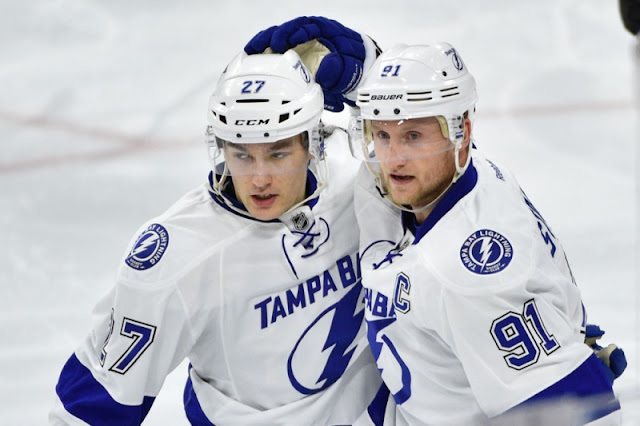 On the NHL UFA Rumour Board you'll find all of the latest free agency rumours from around the league in the leadup to July 1st and beyond. The NHL Trade Rumour Board shows all of the latest trade rumours, breaks down the odds of them happening, and lists the NHL teams rumoured to have interest in making the trade. 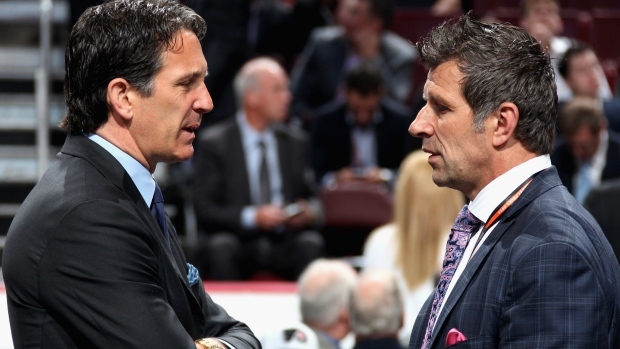 Don't forget to check out our NHL Coaching Rumour Board as well! 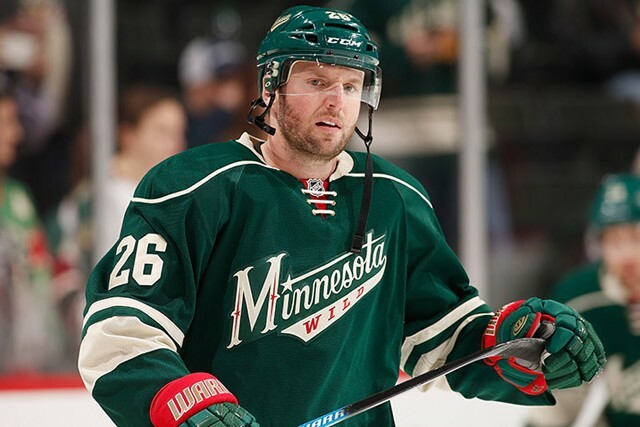 Multiple reports suggest the Wild will make a significant roster shakeup this summer. 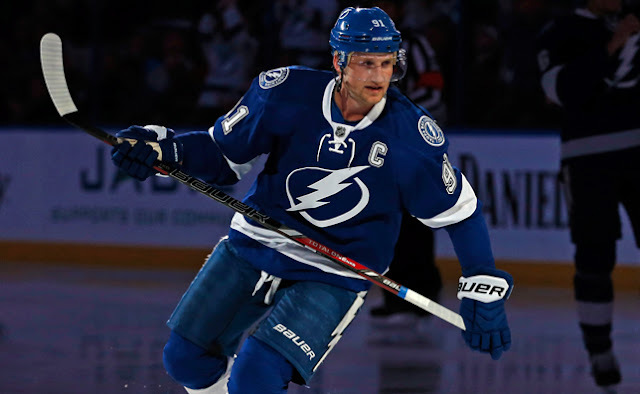 Fan frustration is mounting after the team of well-paid veterans once again made an early exit from the Stanley Cup playoffs, and there has been no shortage of trade speculation.